25% adults avoid smiling due to the poor condition of their teeth. There are several surveys and studies that show that Americans care about the quality of their teeth. For Americans, there is the possibility of having cavities, as many Americans consume sugary substances, and Americans there is the possibility of larger issues like gingivitis and root canal issues. There are also several surveys and studies that show how much Americans care about the appearance of their teeth. Some studies say this number is in the 90% of study participants, while others put it higher. Americans are concerned about their teeth when it comes to appearance because of the social issues involved. There are two different reactions to people with clear, white teeth compared to yellow, discolored teeth. A person with clear, white teeth, which is thought of as a healthy smile, is seen as health conscious, healthy, and a good practitioner of health habits. They are more likely to brush regularly, floss regularly, and use mouthwash. A person who has discolored yellowing teeth is thought of differently, as that signifies that the person has unhealthy habits, such as tobacco use, coffee use, and the lack of habits to combat that, which include brushing regularly and flossing regularly. The person might not use mouthwash. The social repercussions are large, with professional issues happening and dating issues happening. Attractiveness is a part of likability and people who do not have white teeth are more likely to be considered less attractive than those who do have white teeth. This plays out over the course of the day. There are some ways in which a person can brighten their teeth, and they may prove good for someone who has yellowed or discolored teeth. They are included in the following paragraphs and they are whitening toothpaste, whitening mouthwash, whitening strips, and a visit to the dentist. Whitening toothpaste is typically the first stop when a person is looking to brighten their teeth. They may already use a whitening toothpaste as a great deal of the toothpaste at the drug store contains whitening parts in it. Whitening toothpaste works by removing the plaque from the front of the teeth when a person consistently brushes. Whitening mouthwash is something that is used by some people and is also available at a drug store. Whitening mouthwash works by putting it in the mouth, swishing it around for a period of time, such as 30 seconds to one minute, and then spitting it out. The key is to not wash out the mouth and then do not eat anything for 15 minutes. Whitening strips are used for people who have tried some of the other methods and find one they can work with. Whitening strips are the least convenient; they have to be attached to the teeth for a period of time and then removed. Whitening strips are expensive, making them less affordable than other options. Whitening strips are generally considered the most powerful whitening tools that can be done at home, as they take away the most plaque when the whitening strip is pulled off. The other option for whitening teeth is going to the dentist. The dentist has the most powerful tools to be able to whiten teeth and can even perform cosmetic dentistry to make teeth more pretty compared to other teeth. 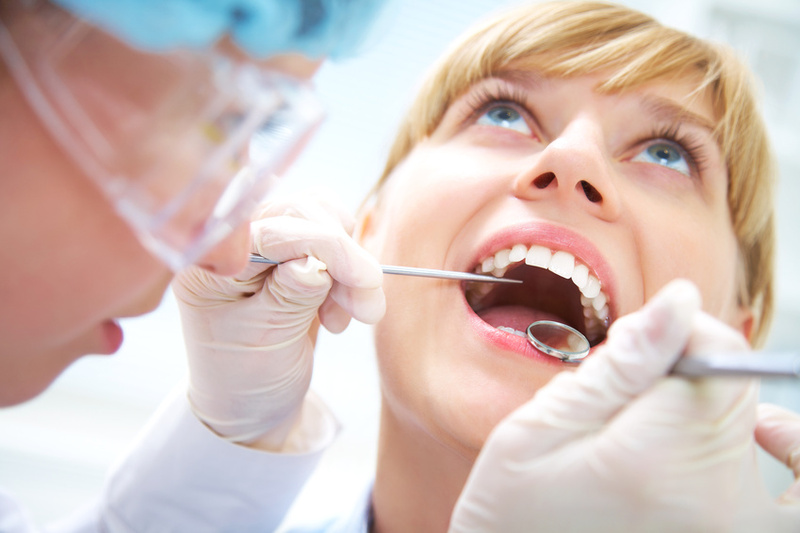 The dentist can also do the whitening during cleaning and during special sessions. There are many options to consider when whitening teeth. Those four are some of the common ones but there are likely home remedies as well. White teeth are important, both for social and professional occasions. They make an impact on impressions from others.